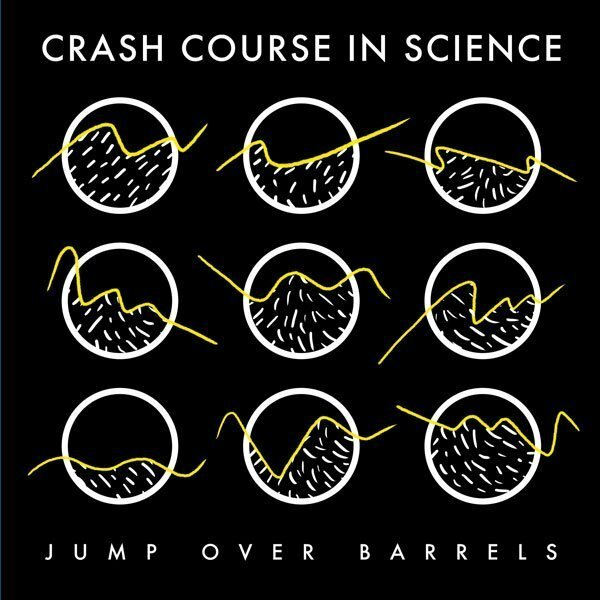 Crash Course In Science are a post punk band that formed in 1979 in Philadelphia.The band members, Dale Feliciello, Mallory Yago and Michael Zodorozny, met while attending art school. They began to experiment with crude electronics and off-beat writing. 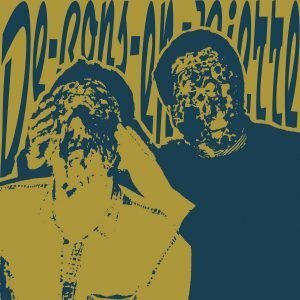 CCIS avoids conventional instrumentation by using toy instruments and kitchen appliances to augment the distorted guitar, drums and synthesized beats.Their first single, “Cakes in the Home” was released in 1979 and their 4-song 12″ EP “Signals From Pier Thirteen” in 1981. 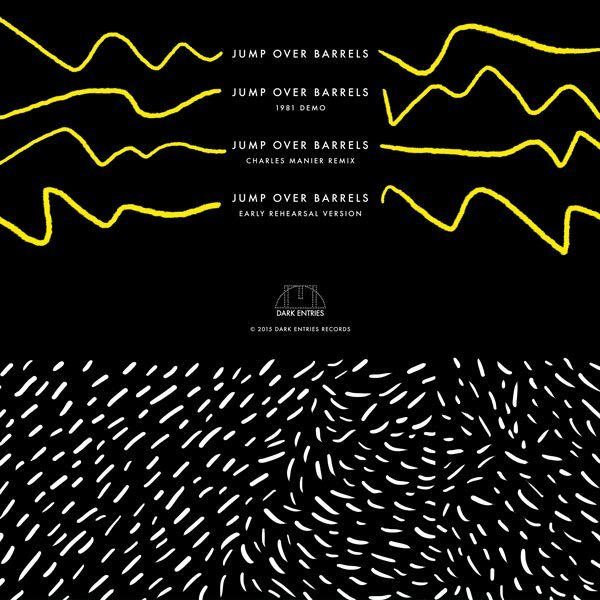 “Jump Over Barrels” was recorded at the Third Story Studio in Philadelphia in 1981, one year after “Signals From Pier Thirteen”. The songs remained unmixed and unreleased at that time for a proposed album titled "Near Marineland". Lyrically the song tackles overcoming obstacles, be them self imposed or otherwise with vocals interplay between Michael and Mallory. On the A Side are the original mix and a demo mix from 1981. Then on the flip is a brand new remix by prolific Ann Arbor producer Charles Manier, a pseudonym of Tadd Mullinix, who toughens up the track. Also included is an unreleased demo version of the song from 1980, possibly at its rawest and stripped down skeleton.